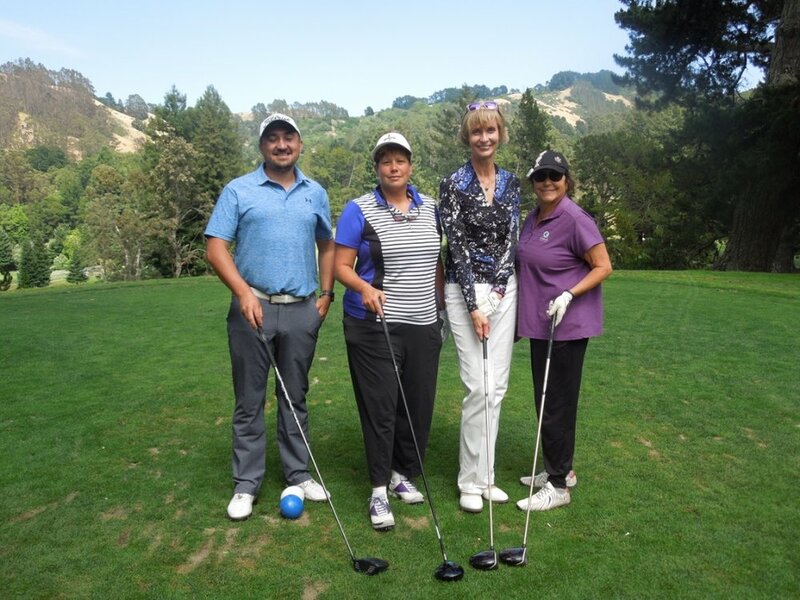 Each year, Women in Logistics holds a golf tournament as the key fund raiser for their annual scholarship program. This event is normally held in either early summer or early fall at a first class golf course in the greater Bay Area. The tournament is meant to provide an opportunity for a fun day of golf, camaraderie and networking at a beautiful venue. The proceeds from this fund raising event directly help promising young women and men in their degree programs related to international transportation and logistics. Back by popular demand, the WIL Annual Golf Tournament. Click HERE to download the flyer for more information or simply click below to register!